Known for his approachable take on American regional cuisine, ’s vibrant personality burst onto the national culinary scene in 2007 with Bravo TV’s . Today, Scott is the chef/proprietor of , a popular “tavern with a twist” located in San Francisco’s historic Castro district. In addition to hosting the nationally syndicated lifestyle program on KGO 810 radio, the California Culinary Academy grad recently wrote his first cookbook, , published in October 2016 by Oxmoor House/Time Books. 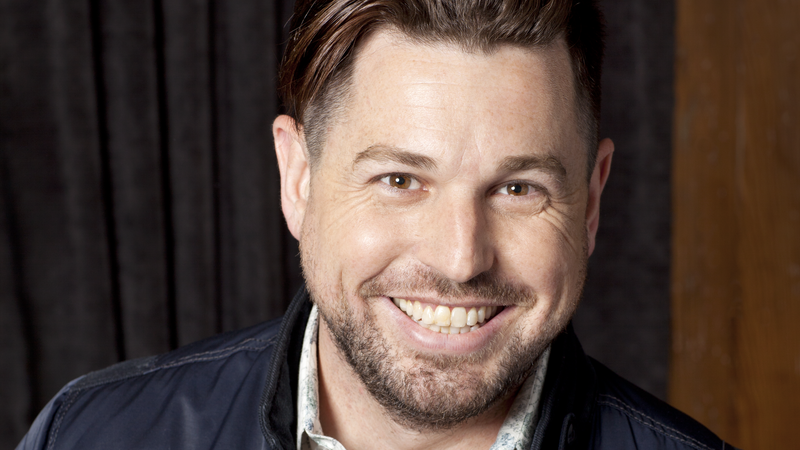 Follow and connect on Instagram, Facebook, and Twitter @finntownsf and @chefryanscott. 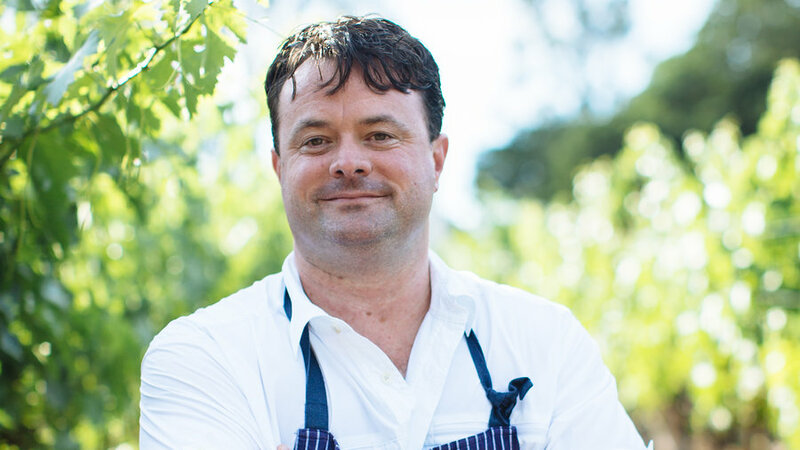 Douglas Keane was the chef and owner of the acclaimed Cyrus in Sonoma County from 2003-12, where he earned two stars from the Michelin Guide, four stars from the San Francisco Chronicle, was named Best Chef Pacific from the James Beard Foundation, and Esquire’s Chef of the Year. Keane’s cooking follows the Shibumi philosophy – which he learned from travels to Japan – honoring simple elegance, unobtrusive beauty, and quiet perfection. Today, Keane oversees , a casual burger joint, and a new restaurant in nearby St. Helena, , that debuted in 2016 with LA-based chef Sang Yoon. Keane has appeared as a judge on Top Chef and Hell’s Kitchen, and was named Season 5 winner of Top Chef Masters. When not cooking, the Dearborn, Michigan, native can be seen driving his dogs around Wine Country in his 1997 Ford pick-up or rehabilitating his four-legged friends at his nonprofit, Green Dog Rescue Project. 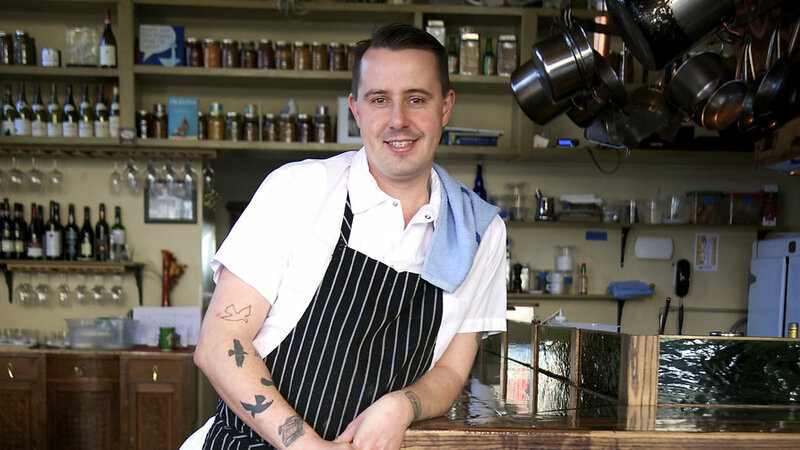 Perry Hoffman joined as Executive Chef in fall 2015. A Napa Valley native, Perry grew up in fine dining wine country kitchens, as his grandparents Sally and Don Schmitt were the original owners of The French Laundry in Yountville. He has previously worked at Boonville Hotel, Santé Restaurant at Fairmont Sonoma Mission Inn, Auberge du Soleil, and most recently étoile Restaurant at Domaine Chandon, where he garnered a four-star review from the San Francisco Chronicle and a Michelin star for three consecutive years. At SHED, his culinary focus is showcasing the links between responsible farming, ingredient-driven cooking, and flavorful food. 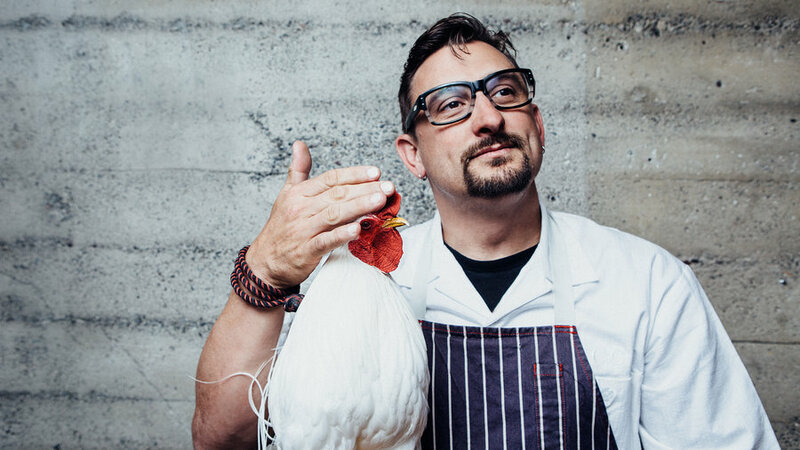 Chris Cosentino is chef and co-owner of San Francisco’s celebrated restaurant, and is chef and co-creator of artisanal salumeria. At his previous restaurant, Incanto, Cosentino focused on innovative Italian and whole-animal cookery. At Cockscomb, he showcases sustainable meat cuts and dishes inspired by the city’s culinary history, earning 3 stars from San Francisco Chronicle. Cosentino has appeared on Food Network’s Next Iron Chef America and Chefs vs. City. As the Season Four winner of BRAVO's Top Chef Masters, he earned over $140,000 for The Michael J. Fox Foundation. His books include Beginnings: My Way to Start a Meal (Olive Press, 2012) and , to be published this fall. Cosentino’s newest restaurant, , debuts this spring at the Las Alcobas luxury hotel in St. Helena, California. As head ice cream maker for Portland, LA, and now San Francisco, and the in Portland’s Pine Street Market, Tyler Malek has been instrumental (along with cousin and Salt & Straw founder and CEO Kim Malek) in creating the chef-driven, small-batch ice cream movement. Malek and his team hand make flavors that showcase the best local, organic, and sustainable ingredients from Oregon, Southern California, and Bay Area producers and artisans. 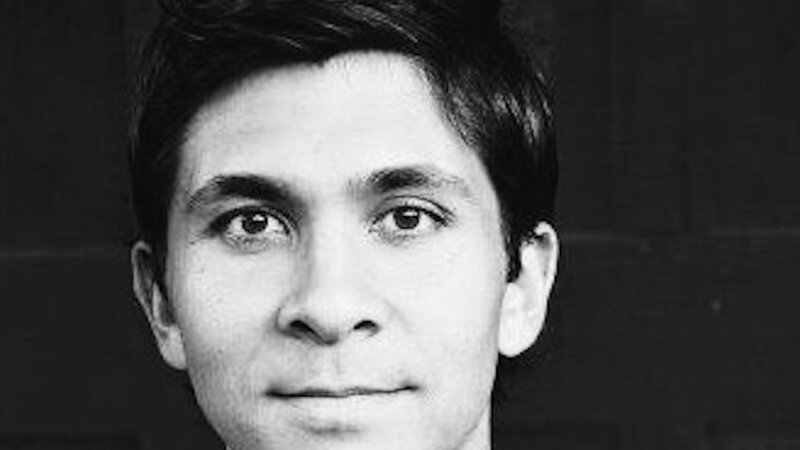 Malek has been selected as one of Forbes 30 Under 30 and was an Eater Young Guns Semi-Finalists for 2013. He discovered his passion for blending flavors together when studying abroad in Beijing, China, and traveling throughout Vietnam and Cambodia. 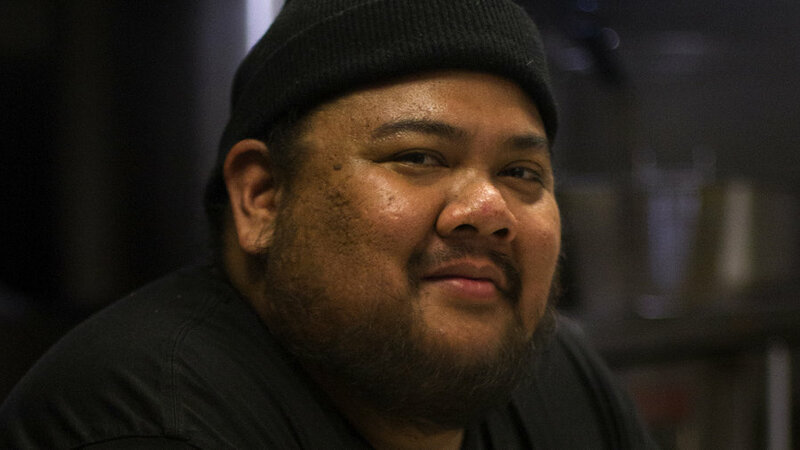 Two-time James Beard Award-winning Gabriel Rucker is chef and co-owner of and in Portland, Oregon. His edgy, highly original cooking—which challenges the notions of classic French cuisine by juxtaposing unique ingredients in clever execution—has gained him additional accolades, including Food & Wine Best New Chef 2007, The Oregonian’s Restaurant of the Year, and Portland Monthly’s Chefs of the Year. Rucker has been featured in episodes of NBC New York and Bizarre Foods with Andrew Zimmern. Rucker and his team released their first cookbook, Le Pigeon: Cooking at the Dirty Bird (Ten Speed Press), in 2013, a serious yet playful collection of 150 recipes celebrating Rucker's high-low extremes and his unique and progressive style. Rucker was one of the inaugural chefs chosen to design the menu of Food & Wine’s Chef’s Club restaurant in New York. Follow Rucker on Twitter and Instagram @RuckerGabriel. Ari Weiswasser, a Food & Wine People’s Best New Chef 2015, spent his formative culinary years in fine-dining establishments in New York City and Philadelphia before moving to California and deciding to do things differently. —which he operates with his wife, Erinn Benziger-Weiswasser in the Wine Country town of Glen Ellen, CA—utilizes his acutely honed culinary expertise in an inviting, rustic farmhouse-style environment. Centered around an open kitchen and wood-fired oven, Glen Ellen Star encourages conversation while serving a seasonally inspired menu that changes almost daily. 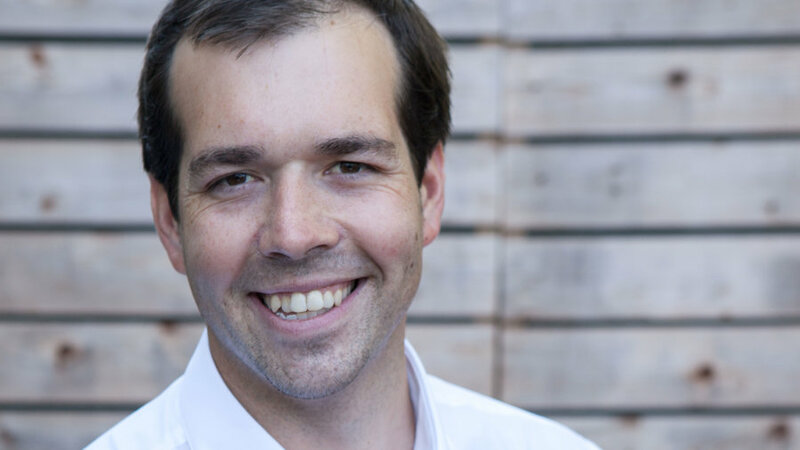 Weiswasser spent two years at Thomas Keller’s The French Laundry in Yountville before opening Glen Ellen Star across the street from his wife’s family’s Benziger Family Winery, planting gardens in the vineyard to provide much of the kitchen’s produce. Weiswasser is also expanding the restaurant’s private party operations under the name Stellar Catering. Find him on social media @glenellenstar. Alvin Cailan grew up in a Filipino household with parents who encouraged hard work. To keep young Cailan out of trouble, they got him a job as a dishwasher, and by the time he was a senior in high school, Cailan had moved on from scraping plates to managing the kitchen. Fast-forward a few years through business coursework at California State University, construction work, and a lucky severance package, used to bankroll the culinary career plan of his dreams. After culinary school and stages at a number of West Coast restaurants, Cailan ultimately put all his eggs in one basket. , his egg sandwich concept launched as a six-month pop-up, was wildly successful. Cailan has gone on to open a permanent stand in , Eggslut Las Vegas, and several more outposts in L.A. 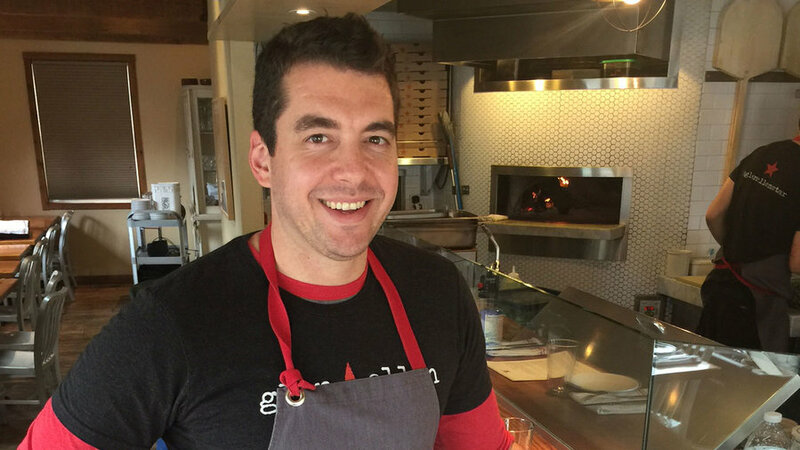 In 2015 he opened Amboy and Unit 120, an incubator for ambitious but green cooks. is a company run by three women who came together after a bike tour across Canada and years of camp life to rethink food in the outdoors. They cater live-cooking camp meals for events and teach outdoor cooking workshops for all levels. Dirty Gourmet's camp cooking blog also offers an ever-growing collection of recipes for everything from minimalist backcountry camping to luxurious camping trips. There’s no denying that feeling of contentment after a satisfying meal at the end of a full day outdoors. Their goal is to perpetuate that experience and to nourish your cravings--both for great food and the outdoors. Look for their cookbook coming out in Spring 2018, and find them on social media at @dirtygourmet. 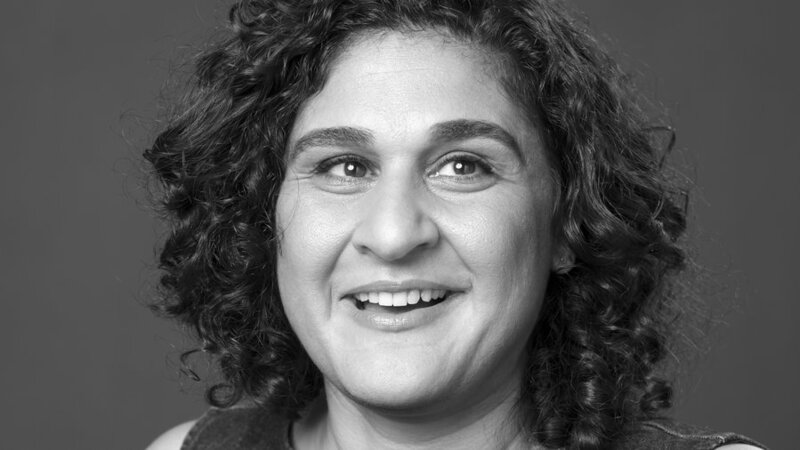 Samin Nosrat is a writer, teacher, and chef. Called a “go-to resource for matching the correct techniques with the best ingredients” by the New York Times and “the next Julia Child” by NPR’s All Things Considered, she’s been cooking professionally since 2000, when she first stumbled into the kitchen at Chez Panisse restaurant. Her writing has appeared in the New York Times, Bon Appétit, and the San Francisco Chronicle, among other places. She lives, cooks, and gardens in Berkeley, California. is her first book. Matthew Domingo’s love affair with food is woven into his childhood memories of growing up in the San Francisco Bay Area. On weekends, his grandfather would leave coolers full of live Dungeness crab on the doorstep; whole pig roasts were routine at family gatherings; and passing years were marked by the annual road trip to Hog Island Oyster farm. Layering both a business degree and culinary arts diploma on top of his healthy obsession with food, Matthew has explored every corner of the culinary universe – from line cook, to corporate chef, to marketing director, and everything in between. Today Matthew works as ’ Culinary Director and is responsible for curating the culinary vision and philosophy for the 30-year-old heritage brand. His goal is to create recipes, techniques, and tools that inspire food lovers to join Traeger’s Wood-Fired Revolution, and cook outside (or inside) every single day. 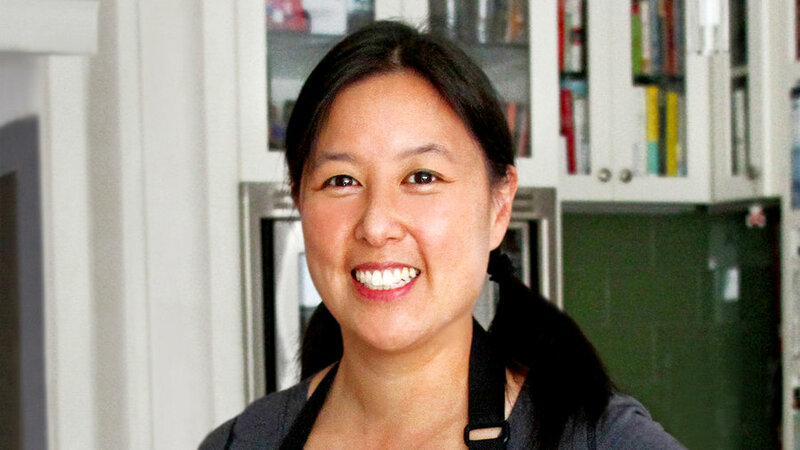 New York Times bestselling cookbook author Michelle Tam is the critically acclaimed co-creator of Nom Nom Paleo, the Saveur Best Food Blog Award-winning website and Webby Award-winning cooking app. Her debut cookbook, Nom Nom Paleo: Food for Humans, was nominated for a James Beard Foundation Award, and her eagerly anticipated second cookbook, Ready or Not!, hits bookstores this August. A native Californian, Michelle studied nutrition and food science at UC Berkeley, and earned her doctorate in pharmacy from UC San Francisco. Michelle and her family currently split their time between Palo Alto, California, and Portland, Oregon. Morgan Robinson is chef/owner of and . Morgan is a classically trained chef in restaurants and wineries such as The Ritz Carlton/Aspen, Bistro Don Giovanni, Domaine Chandon, and Cakebread Wine Cellars. SMOKE is a catering company inspired by fire--the Mediterranean roots of rotisserie, grilling and open-hearth techniques. Morgan prepares his local and sustainable menu items onsite, creating a unique experience for guests. 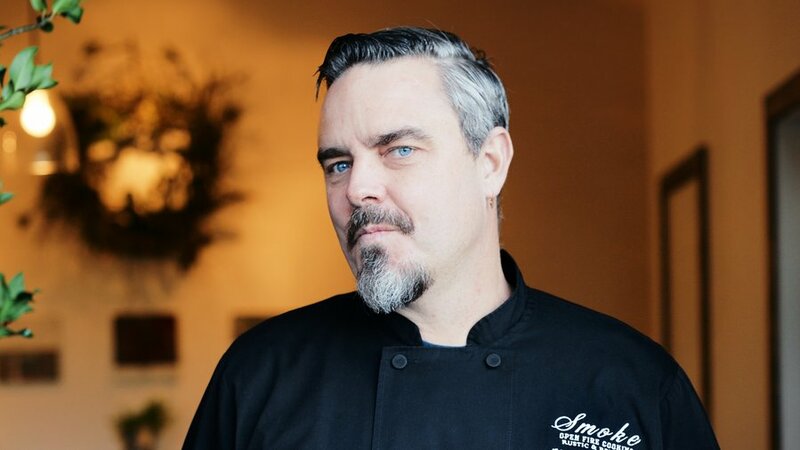 This year SMOKE celebrates 10 years of bringing inspired food to the Napa Valley. In 2016, Morgan and his wife, Irma, opened Southside, a community-driven café, serving real California cuisine with a Latin influence, along with specialty coffee, beer & wine.